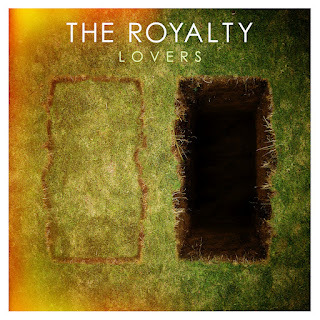 Atlas and the Anchor: The Royalty - "Lovers"
The Royalty, a female-fronted five-piece garage-pop band from El Paso, TX are set to release Lovers, their sophomore album and Victory Records debut today. The band's retro-loving sound blends 50's-style rock and roll, 60's doo-wop and the soul of the 70's with modern indie rock that will appeal to fans of everyone from Vampire Weekend to Adele. While the band's sound is a stark departure from the label known for much heavier music, the band's DIY approach and singer Nicole Boudreau's strong, soulful yet playful voice is the perfect vehicle to usher in a new direction for the label. The first single, "Bartender" opens with a crashing introduction to the reverb-rich and Spector-indebted album production as well as some rafters-rattling vintage organ and a hip-shaking rhythm. The upbeat "How I Like 'Em" follows with a powerful, smokey vocal performance and ringing, sock-hop guitar tones. The propulsive single, "I Want You" features guitars both sparkling and distorted with an infectious sing-along chorus. The bouncy "Bottle Breaker" features Nicole's playful side with a cooing vocal and a super-catchy chorus that exudes a nostalgic 90's vibe. "Mr. Hyde" stands out with its frantic surf rock energy and sun-soaked melodies. Another standout, "Every Little Bit" features soaring "whoa, oh oh's" sung by the guys in the band for a nice contrast along with twisty guitars. Later, the subdued and sultry "Witchcraft" will put you under a spell. And the 12-track album closes with the slow-waltzing, heart-aching ballad "Won't Be Long" and it won't be long before you are ready to play this album again. 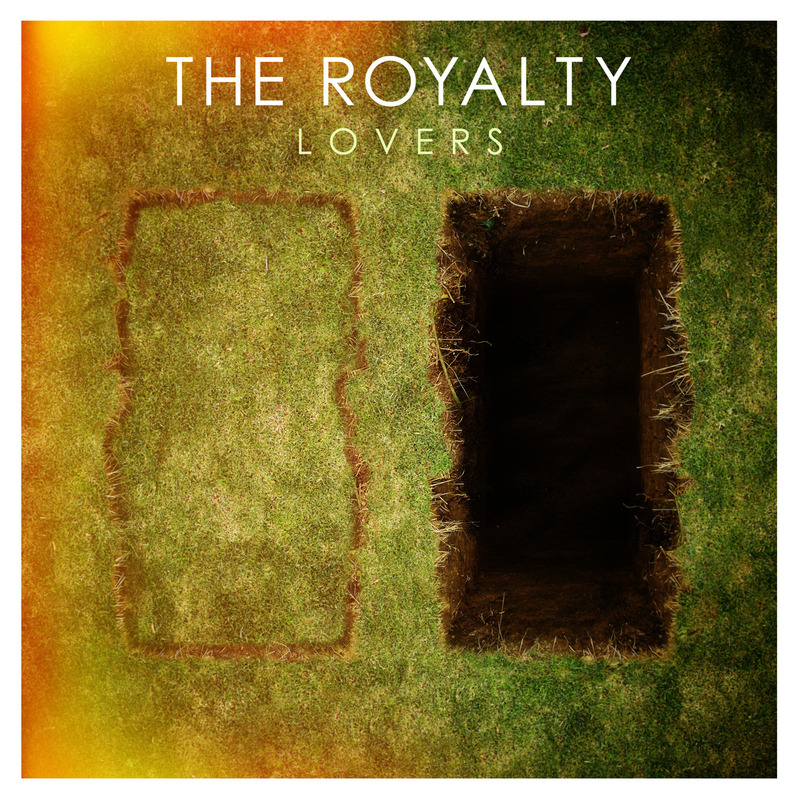 Go ahead and crown them because with the right break, The Royalty could be the next big indie rock obsession, their excellent new album Lovers hits all the right notes!